Messenger Payments is the latest add-on to the Groupcall Messenger ecosystem, designed to make the process of requesting and collecting electronic payments from parents as easy and simple as possible. Setting up a new payment request takes just a few minutes, and parents can instantly be notified or reminded of how and when to pay. Parents have the choice to pay by debit or credit card, for one or several events and activities in just a few clicks. And best of all, Messenger Payments can be used completely free with Groupcall Messenger! There are no setup or ongoing maintenance fees with Messenger Payments, just a very competitive 1.5% transaction fee on all online payments. Fill in the form today to find out more and to add Messenger Payments to your existing Groupcall Messenger service at no extra cost. Setting up new payment requests takes just a few minutes and parents can easily pay for one or several events in just a few clicks. Unlike other school payment solutions, Messenger Payments can be used without any direct costs to your school as part of your Groupcall Messenger service. All transactions (including cash payments) through Messenger Payments are fully audited, ensuring you always have an up-to-date copy of payments. Parents can instantly be notified or reminded of how and when to pay via SMS text, email or an 'Xpression' using the free Groupcall Xpressions app. Using Messenger Payments allows your school to reduce the amount of paper being used putting together paper-based payment requests. With Messenger Payments, you also have access to detailed reports available on students, activities and payments, all out of the box. Messenger Payments is fully integrated with Groupcall Messenger and your school's Management Information System (MIS). 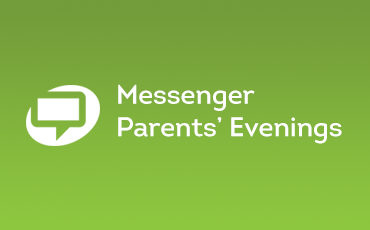 Messenger Parents Evenings add-on is designed to make the process of booking parents' evening appointments much quicker and simpler to organise. 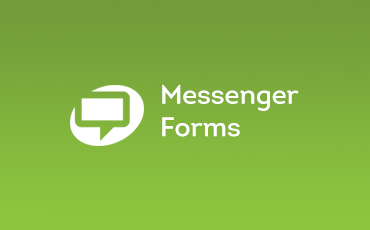 The Messenger Forms add-on removes the need for paper forms that are labour intensive, costly, unreliable, inefficient and insecure as well as being environmentally unfriendly. Copyright Groupcall © 2017. All Rights Reserved.